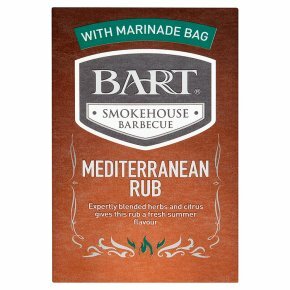 Mediterranean Salmon Serves 4 Place 4 salmon fillets in the marinade bag. Sprinkle over the seasoning and shake bag to coat the salmon. Add a squeeze of lemon for extra zing and marinade for 3-4 hours then barbecue.